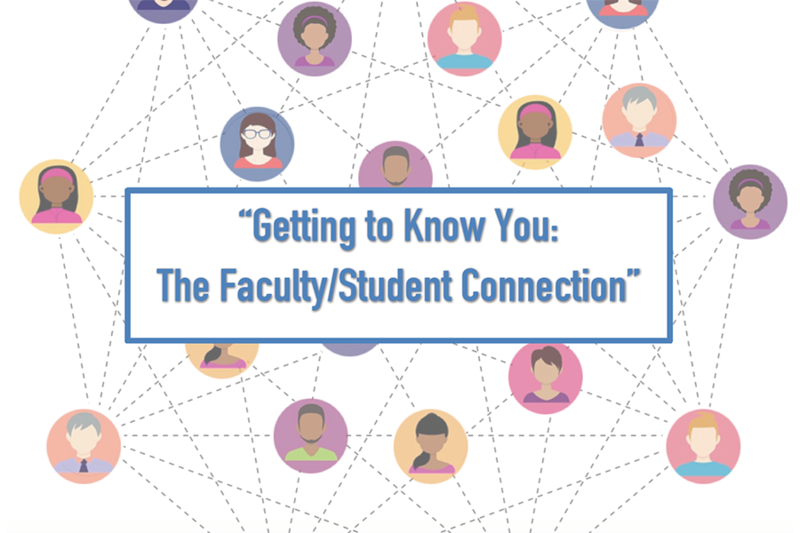 Register for the 32nd University-wide Teaching Conference! 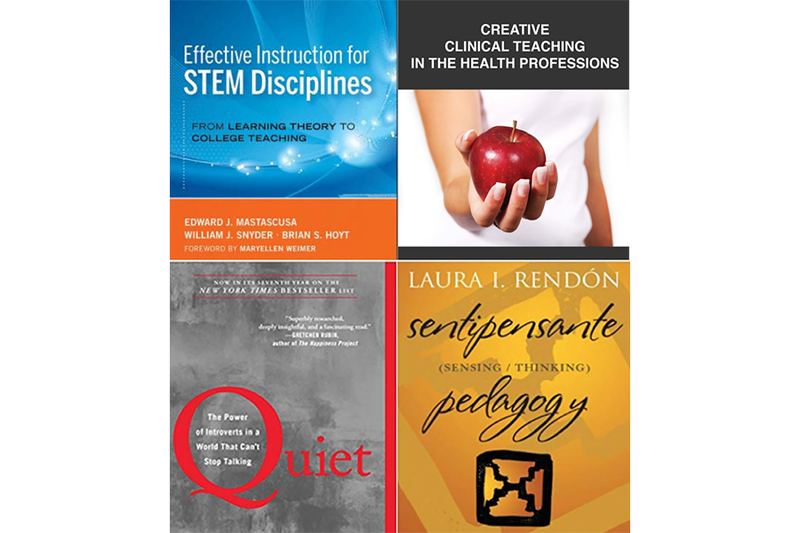 Book Discussion Groups - Register Now! Book Groups: Sign up for our upcoming spring book groups! Come find out how you can employ Active Learning strategies to increase your students’ motivation, improve their skills, and encourage them to be involved in higher order thinking. CELT’s Lending Library houses 400 books and 15 Kindles, all available for borrowing. 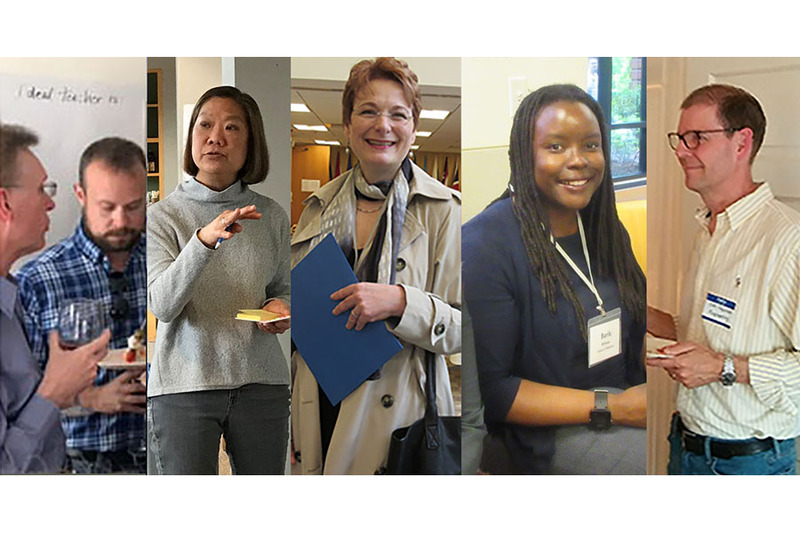 The Teaching@tufts website is a collaborative effort between CELT and ETS, highlighting examples of faculty teaching to share with others, and features blog posts on a variety of aspects of teaching and learning.